Every Carver Yacht is crafted with the confidence that comes from more than 50 years of quality boatbuilding expertise. This jewel is a rare find and is in great condition. 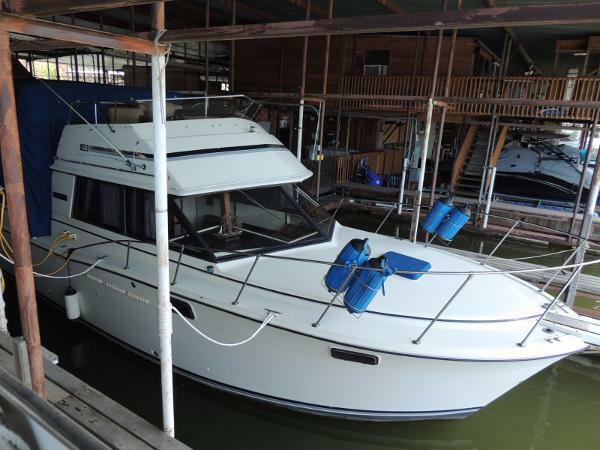 Cruise in comfort and style on the 32 Aft Cabin with the luxury of two private staterooms and a spacious salon. The master stateroom aft features a comfortable double berth and private head compartment with shower and vanity. The forward stateroom includes a V-berth and hanging storage. A convertible sofa/double berth and a drop-leaf table provide a pleasant place to relax or entertain in the salon. The convenient galley includes a three-burner electric stove with oven and a dual-voltage refrigerator/freezer. The forward head compartment features a separate shower enclosure and large vanity. 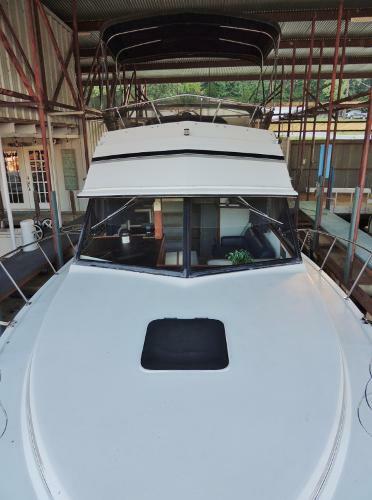 Topside, bridge seating for five and includes a swivel pilot seat. 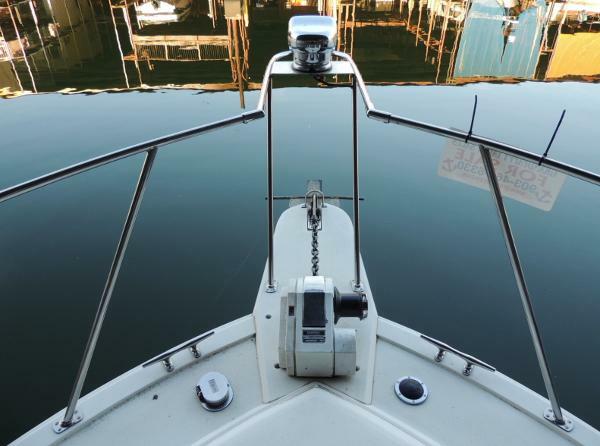 You can be sure that every Carver Yacht is intelligently crafted to the highest performance and quality standards known to the industry, without compromise and this one is no exception! 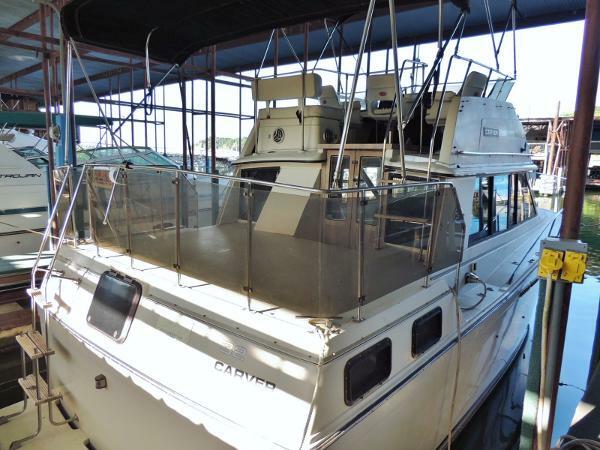 * REDUCED * 32' 1984 Carver Aft Cabin.